These libraries normally valued at $600 are now offered for just $89. That’s a total savings of $511 (85% off)! This deal is only available until December 13th, hurry and save! 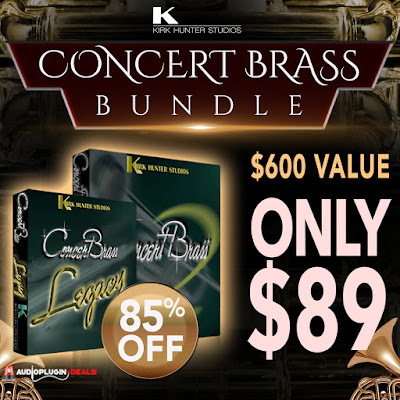 This is an incredible Sample Orchestra Brass Library that is a no-brainer Deal ! !